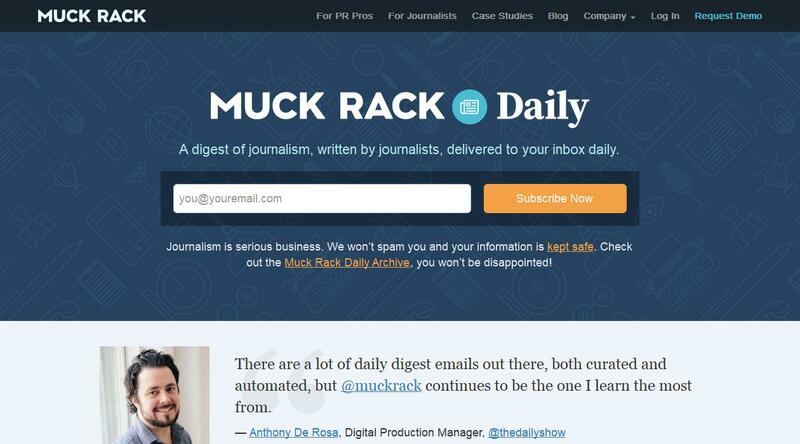 A digest of journalism, written by journalists, delivered to your inbox daily. A new weekly report sharing innovative ideas and practical lessons. Every Thursday, Joseph Lichterman will dig deep into a case study highlighting one innovative idea that a news organization is undertaking.